These lights feature the same incredible HID technology as our famous dock lights, but in a portable package that you can use anywhere that you have an AC outlet. They can be powered on a boat using a generator or inverter, or plugged into the outlet on your dock. 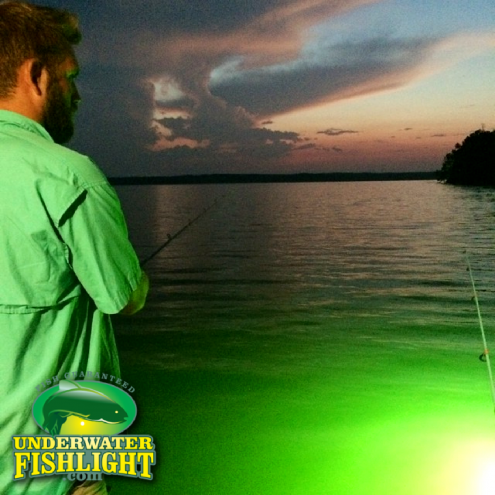 These lights are perfect for situations where you don’t want to leave a light in the water full time, but still want the incredible brightness and fish-attracting power that comes with using HID lights. The Ultimate Portable HID Fishing Lights! Draws Less than 2 Amps! Because our HID lights are so energy efficient, you can run them for hours off of a single charge of your boat’s battery when used in combination with a 1000w inverter. All of our systems are built tough, but the Dual-Purpose System features extra protection against impacts with a coated steel cage protecting the bulb. HID Fishing Lights Guaranteed to Attract Fish! The same technology as our dock lights! 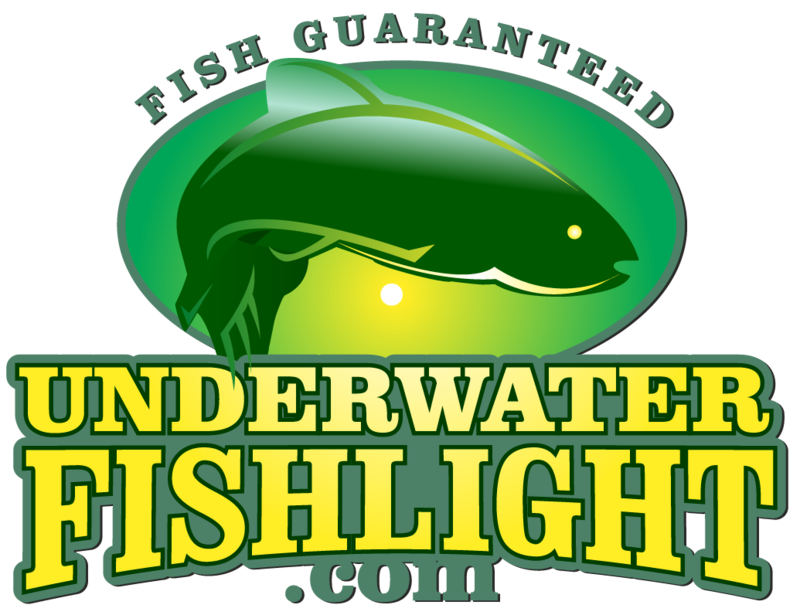 Like every system we sell, these lights are guaranteed to attract fish or your money back. They work beautifully in fresh or saltwater and outshine the competition by a wide margin. Features a rugged case for storage. Our top quality storage cases make it easy for you to transport and store the system when not in use. These HID systems are incredibly energy efficient, drawing just over 2 amps, and will run for hours on a standard 12v boat or car battery when plugged into an Approved 1000w Inverter. Of course the unit can also be used with just about any 110v generator. Set up and cleaning are a breeze, and transportation and storage is made easy by our fully sealed, durable hard plastic marine container. Forget flimsy cloth bags. Our sturdy purpose-built storage container protects your investment from rough offshore conditions and bad weather and makes transporting your system simple and easy. While the technology of this system is identical to that featured in our Dock Lights, the offshore model is fully sealed against the elements, and features our protective coated steel cage included with the system. Also included is the securing strap to fasten the wire to any rail or cleat, as well as the fully sealed weight. Have Questions? We’re More Than Happy to Answer Them!